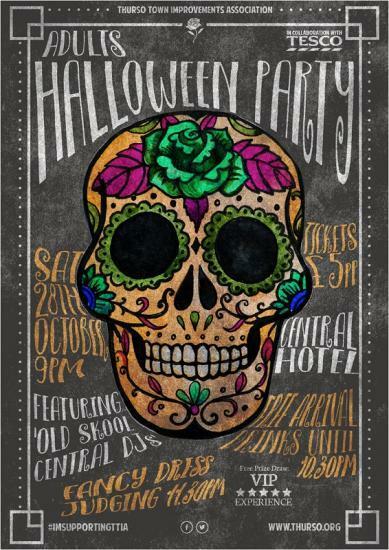 Join us for all of the Halloween fun with old school central favourites behind the decks we'll be dancing the night away from 9pm onwards! Entry is £5 which will include a free prize draw (drawn on the night) and a drink on arrival if you come along before 10.30pm. Gather your squad and get the thinking caps on for your best fancy dress! Struggle with Make up? We've got you covered. Book now with ENHANCE by SLS who will be on hand all day to transform you into your chosen Halloween look.